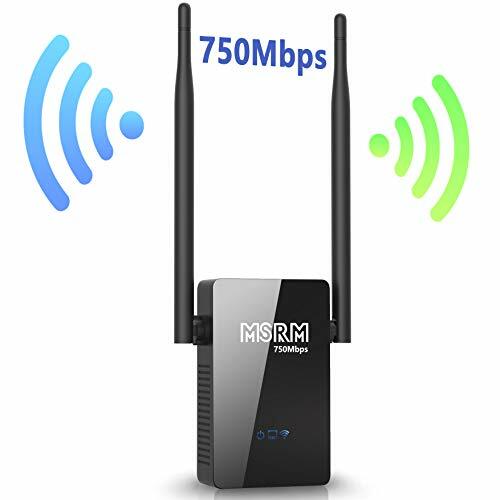 What is MSRM WiFi Signal Extender? It is WiFi Repeater. It can extend the Router's WIFI signal to Longer Distance,through all of your walls in your home ,so that Let you have WiFi signal in Kitchen, Bedroom, Bathroom and Balcony, ect. The difference between 2.4GHz and 5GHz.